As mentioned on my previous post from Sunday, I have been very busy the last couple of weeks getting everything together for Camille’s baby shower. Well, the baby “sprinkle” actually. Camille wanted something more intimate and low-key so we did a sprinkle as opposed to a shower! She discusses more about the baby sprinkle over here on The Cocooners and describes it better than I can! I was so honored to plan this event and with the creative help of another lady, accomplished everything for under $100! That is including the ingredients for the 3 food items I made as well as games, prizes, and favors for the guests. With that being said, we had a small group of 10 and was able to host the event in home as opposed to renting a venue. Hopefully, this will still give you some great ideas if you are planning an upcoming shower or other event! 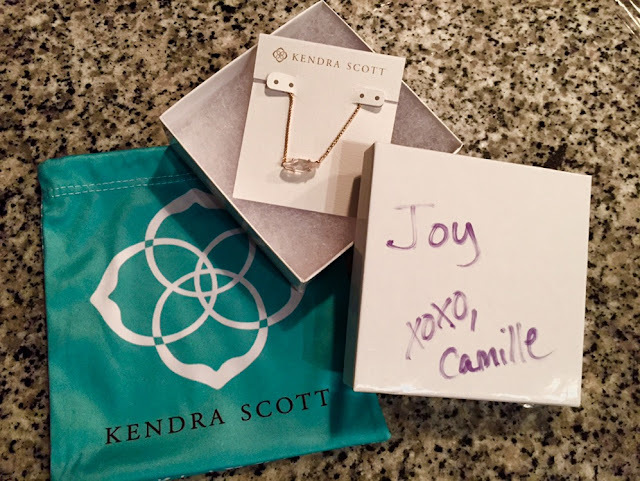 Since I am definitely a people pleaser, Camille was involved in the theme of the general décor that was decided for the shower as well as approving the games! We went with a warmer, fall woodland theme, which I think turned out very well, if I do say so myself! 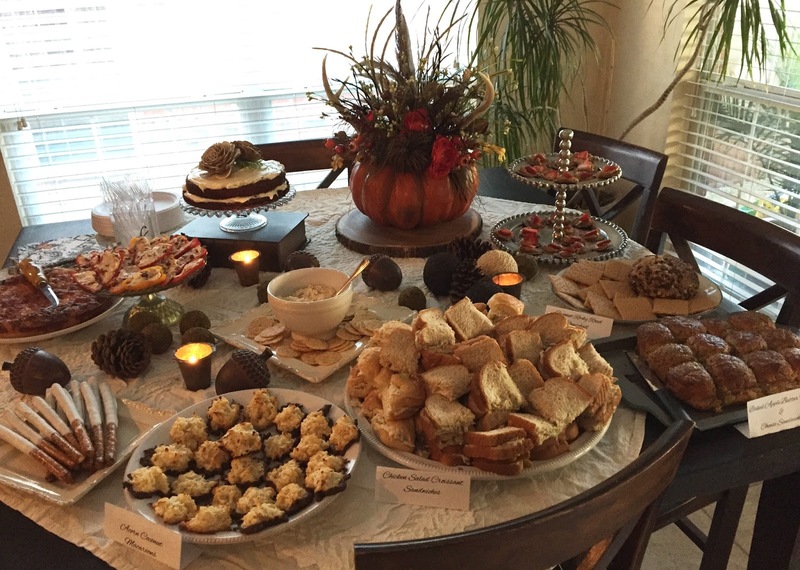 We used pine cones, candles, and festive fall décor as a centerpiece for our theme. 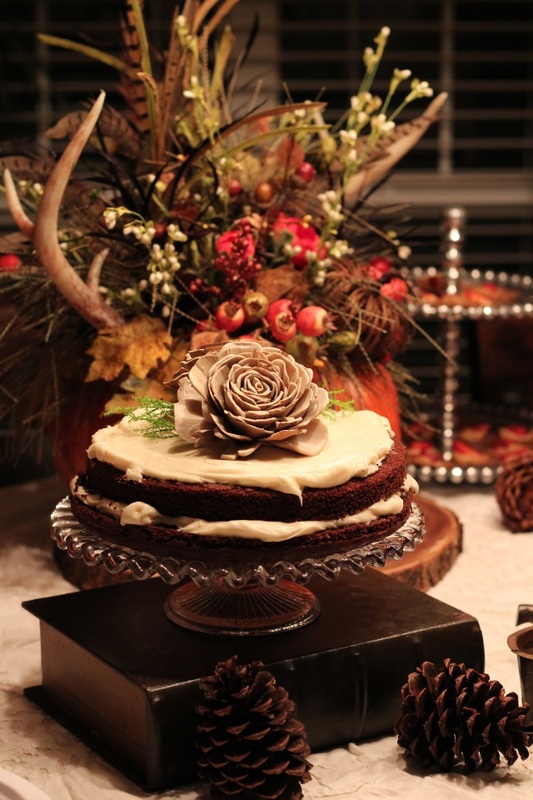 Being so close to Thanksgiving, it was easy to have plenty of décor throughout the rooms we used! As everyone arrived, they were greeted with wine, with exception to Camille of course, and asked to put their guess in for the first game at the entry way table. 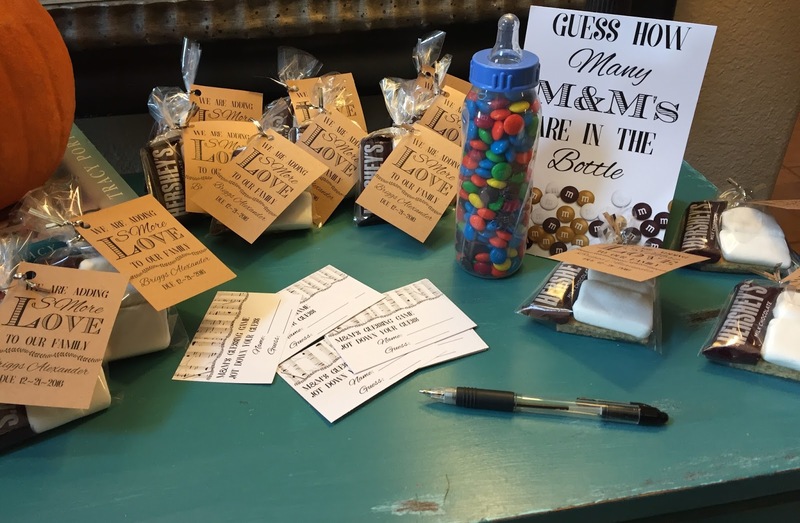 The entry way table was decorated with “S’mores” favors and “Guess how many M&M’s in the baby bottle”. You would definitely be surprised at how many M&Ms fit in a bottle!! 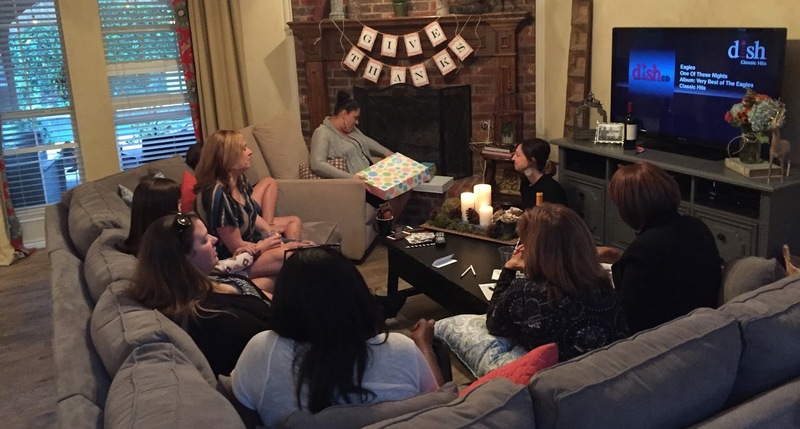 After making their guess, we placed their gifts near the fireplace and sent guests to mingle. Once everyone had arrived, last being the glowing mother, everyone grabbed some delicious treats and mingled for a short while. We then moved on to the games! We chose to do 2 more games: Name the Baby Song & Match the Word with the Language. The matching language game proved to be a little difficult after some wine though - HA! It was still fun and definitely entertaining! We made sure to tie in the layout of the games with our sprinkle decor. 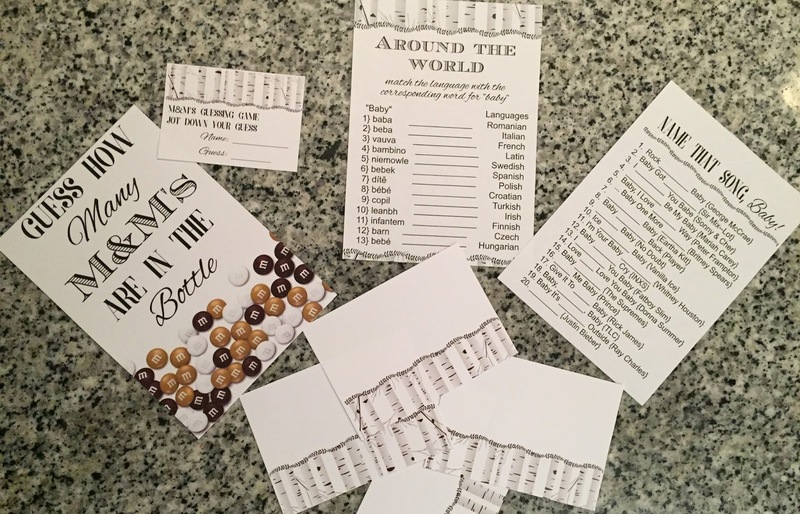 Little birch trees lined the header or footer of the food place cards as well as the game answer sheets. The mother opened gifts and gushed over all the adorable baby boy items she received! We then mingled some more, had more wine, and ate way too much of the delicious food! I made several different food items and brought zero leftovers home with me so I would say that was a success! 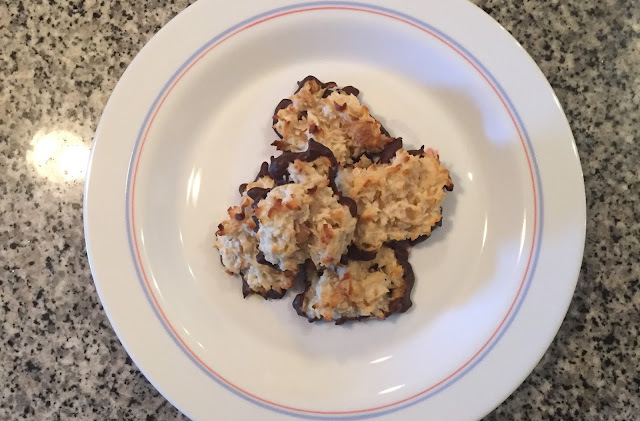 Over the next week or two, I will be posting these delicious recipes so stay tuned! 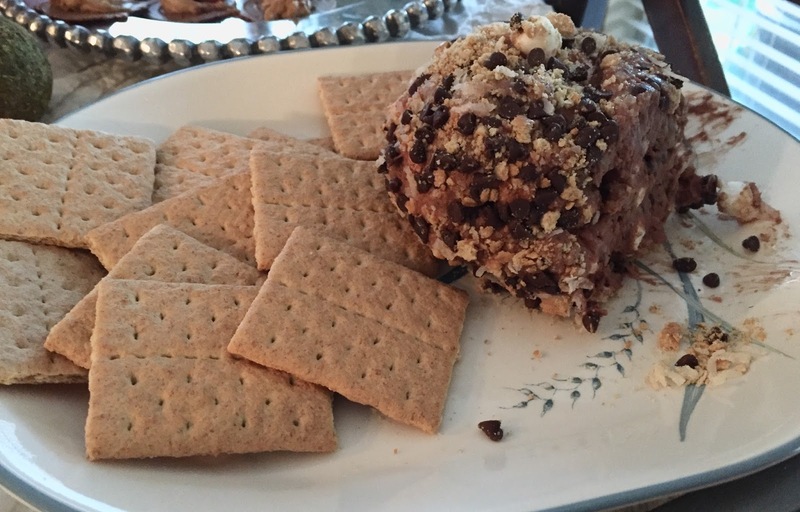 They are all relatively quick and easy so they would be great for the upcoming holidays. Until I post the recipes, please feel free to drool over the pictures below! Sea Salt Caramel Coconut Macaroons - The sea salt seriously MAKES these the best ever! 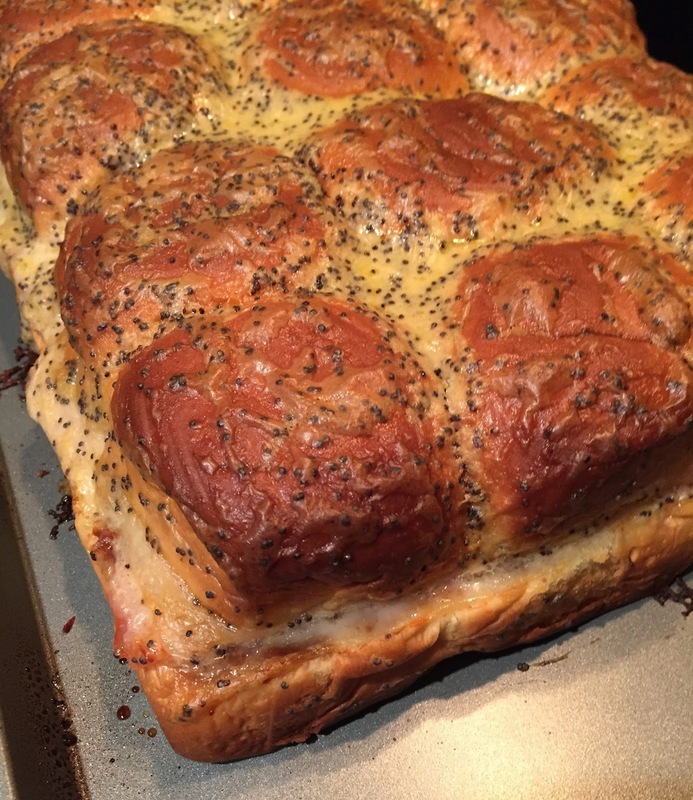 Apple Butter Ham & Swiss Sliders - as amazing as they sound! This picture was taken right out of the oven! Rocky Road Cheeseball - a play on the S'mores Cheeseball I've made previously! I loved planning Camille’s “Sprinkle” and I know she will gladly return the favor for me in the future… the far, far, very distant future! 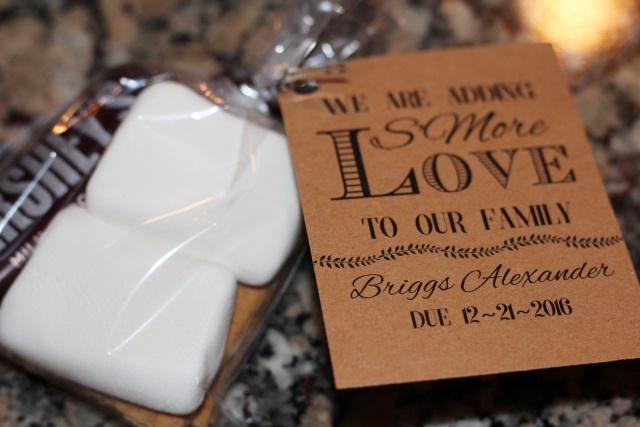 Have you planned a baby shower/sprinkle before? Tell me some of your favorite things from a shower you planned or have been too!! The beautiful rose gold Kendra Scott necklace that I received as my hostess gift. Find it here! I love that necklace and those sliders have me drooling all over my keyboard! Thanks!! Saturday I will be posting the sliders recipe!! They were so amazing!! Everything was so special. I want the sliders for my Thanksgiving meal -forget the turkey!